It started with such a flourish, such promise. 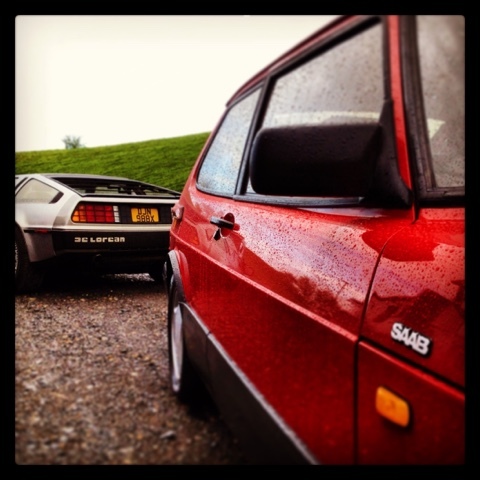 10 days into my using my Saab 900 T16S as a daily driver and I was beginning to depend on it in a way that belied its age. So confident was I that I offered it to Paul Woodford of Classics Driven to run a video diary about the car's suitability as a daily driver. This boisterous enthusiam may well have been my mistake. Having filled the Saab up with fuel, Simon, our driver, couldn't get it started again. There was nothing: no ignition, just a clicking solenoid. 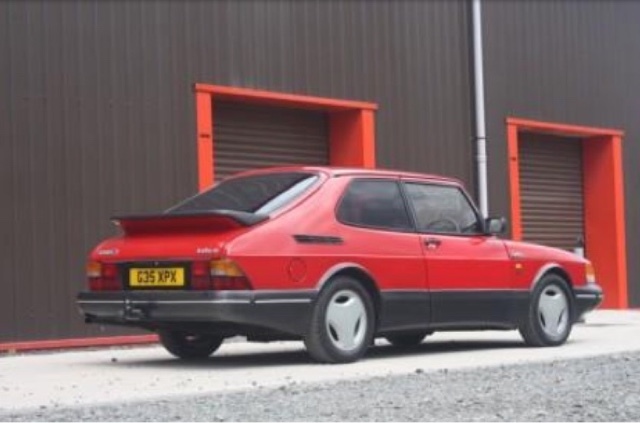 The Saab was towed back to our unit, Paul was offered another car and there the disgraced Swede sat in the yard for a couple of days to ponder its appalling behaviour. I switched to my trusty £500 Alfa 166 V6 and got used to low 20s mpg again. We shipped it off to our trusted auto electrician. He diagnosed a broken wire. I rejoiced: the Saab had just suffered a momentary wobble and all was well with the world again. With the car back with us I'll be pushing it into daily driver duties again and hopefully this time we're in for a longer stretch. The moral of the story: old cars break down, make sure you have a back up.